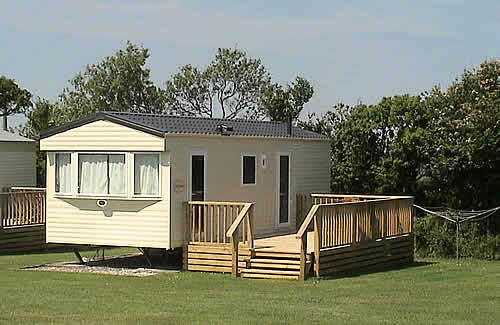 Looe Country Park is a family-run caravan and camping park near Looe and is perfect for visitors looking for a small, quiet campsite. 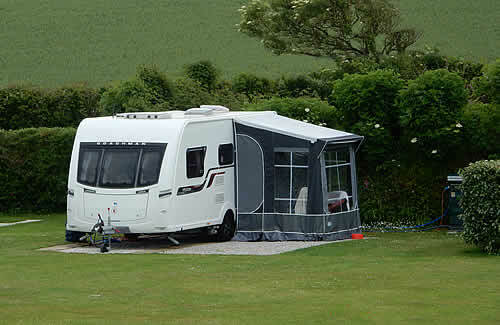 We have 5 static caravans for hire which are all extremely well maintained and equipped to a high standard. 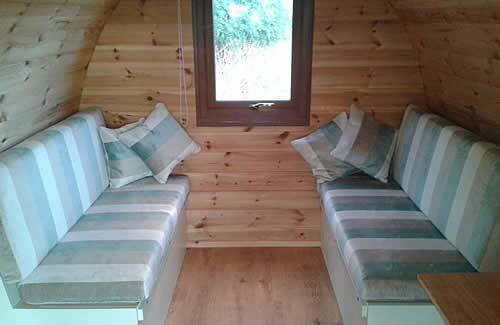 Each of our camping pods is equipped with seating, which converts to a lovely soft double bed, plus a TV and an outside decking area for eating and sunbathing. 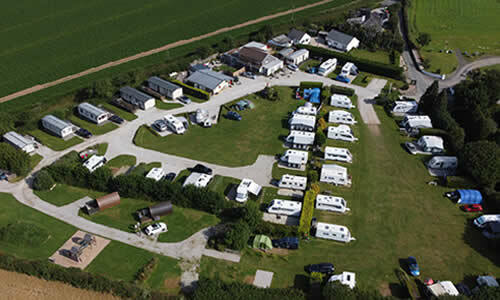 If you are looking for a quiet, peaceful holiday in Cornwall, then Looe Country Park is the place for you. We do not accept large all male/female groups that may disturb the peace of the park nor do we allow dogs considered to be dangerous breeds. We have a small shop on site where you can buy bread, milk and other essentials as well as camping and caravan equipment.